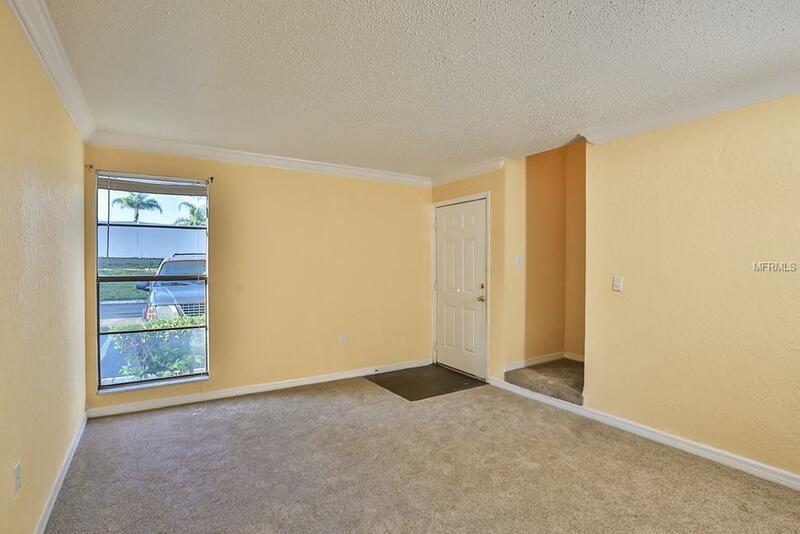 Great townhome in a GATED community near TARPON MALL. 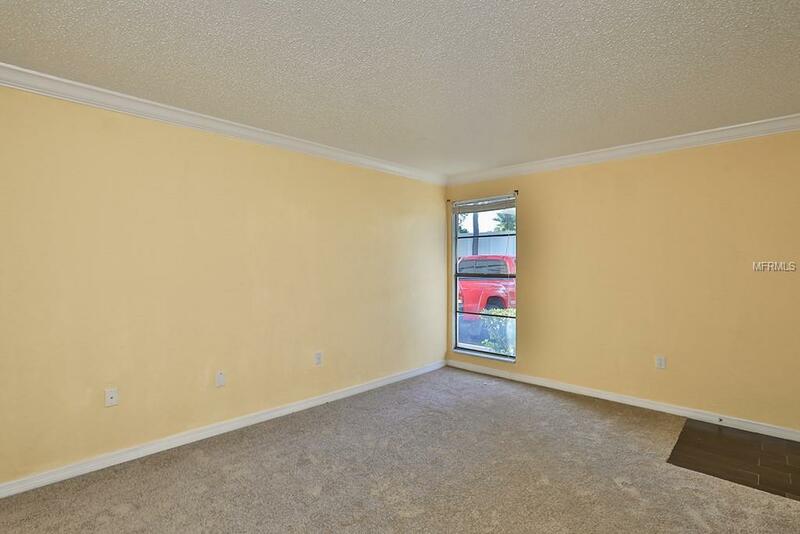 With recently replaced carpet throughout the unit, this home is ready for you to move in and make it your own. It offers 3 bedrooms, 2 1/2 bathrooms, a formal living room, a formal dining room and family room. The kitchen offers wood cabinets, granite countertops and a breakfast bar. All bedrooms are located on the second level. 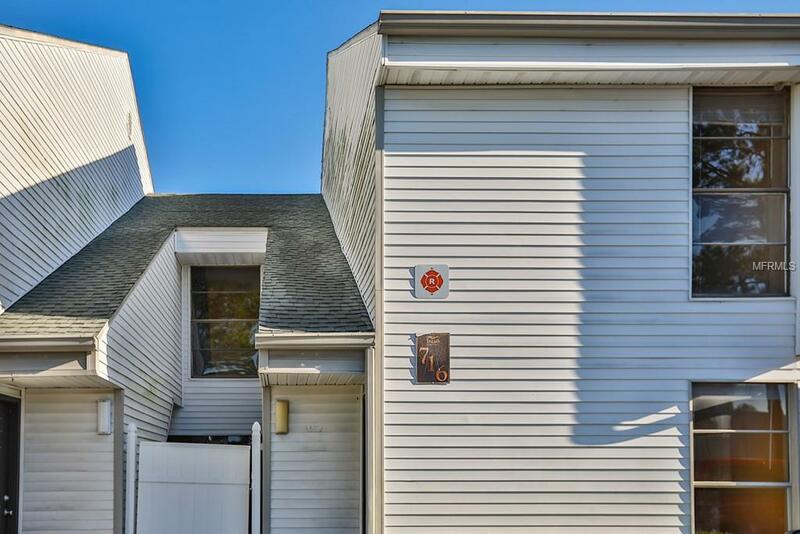 On the exterior, there is a private courtyard off of the dining room exclusive to this unit as well as an exterior pad in the back for relaxing. The Palms of Tarpon Springs has a beautiful pool area, fitness facility, playground area and volleyball court. 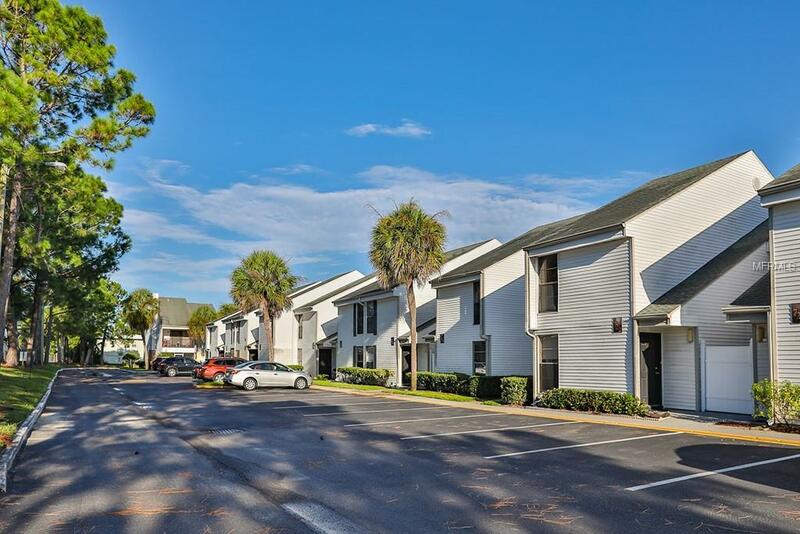 Its location is top-notch offering easy access to restaurants, Tarpon Mall, Sunset Beach, Fred Howard Park and Al Anderson Park, which offers a dog park, walking trails and fishing access. Call for more details!